With Blizzcon finally here, the announcements haven’t stopped rolling in. It’s only the first day, and there has been content pouring out from the convention halls. With each year, there’s bound to be new updates, events, maps, and characters to each game under the Blizzard name. Heroes of the Storm is no different. 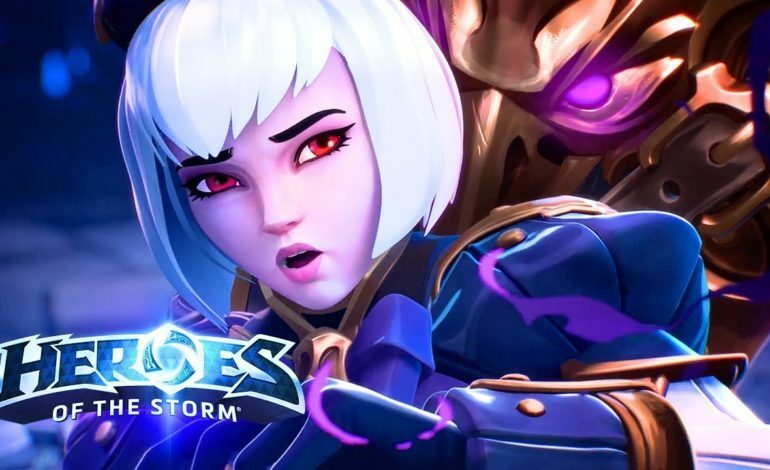 Known as the Blizzard Crossover game, Heroes of the Storm combines many of the popular and memorable characters of all the other Blizzard games. 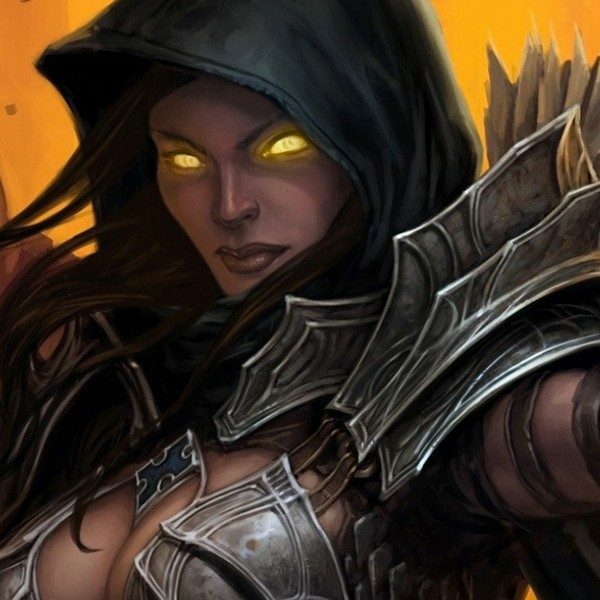 So what does Blizzard do to up the ante? Introduce their very own original character: Orphea, Heir of Raven Court. Orphea is described as being “born entirely from Nexus” according to Blizzard President J. Allen Brack. She is the 83rd character to be added to the roster since the game’s release in 2015. She’s the daughter of the Raven Lord and had attempted to reject and escape the powers her father was consorting with. However, when the King’s Crest fell, Orphea decided to stand and fight as a Hero of Nexus. Not only does this video show off the immense dark powers that she possesses, fighting alongside her dark powers companion (similarly looking like Venom from the Marvel Universe), it shows off some of her emotes and mounts that she can get. But that’s not all. The video also reveals her “Slacker Orphea” skin in a school setting. Along with a custodian-appearing Leoric as well. Whether or not that these new skins and the appearance of their background hints at an upcoming event taking place in a school is up for grabs. Either way, Orphea seems to be nothing but a trouble maker with the added skin. Orphea, the Heir of Raven Court, will be available in the next patch after Blizzcon in 2018.